16 channel remote control handset in a silver finish. 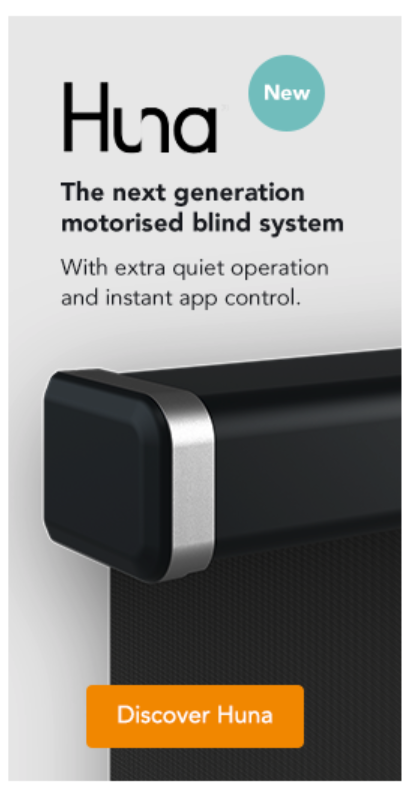 Ideal for controlling multiple powered blinds individually and as a group. LCD screen and channel selector buttons (16 channels). This 16 channel remote handset can control numerous powered blinds individually and as a group. Use the channel selector button to navigate from channel to channel (channel number visible on the LCD screen) and then operate the selected blind. 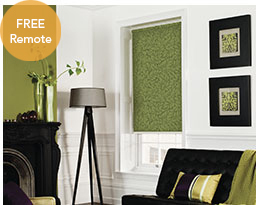 Control your powered blinds from the comfort of your arm chair. The three control buttons provide raise, lower and stop control functionality. A favourite position can also be programmed and recalled at the touch of a button ('my' button). 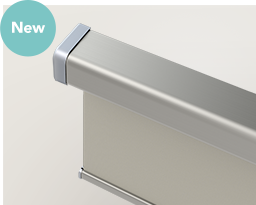 The silver finish of the Telis Silver provides a modern and contemporary handset option. The LCD screen makes it easy to program and navigate between channels. Assign each channel a name, icon and/or number. 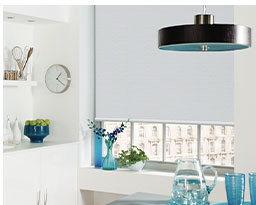 Create groups such as assigning all powered blinds in the same room to one channel so that they always raise and lower together.